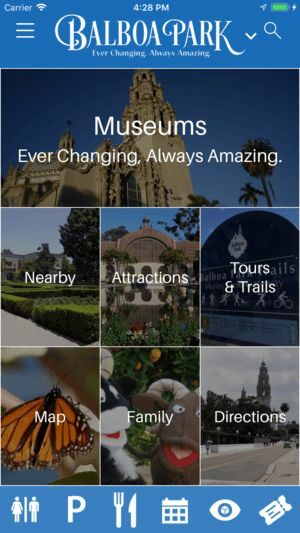 Balboa Park | i2a Solutions Inc.
San Diego’s Balboa Park – home to the World-Famous San Diego Zoo, 15 renowned museums and nearly 1,200 acres of open park space — wanted a more interactive experience to excite and engage its park visitors. With its ever-changing lineup of exhibits, classes, concerts and plays, there is never a shortage of things to do in Balboa Park. 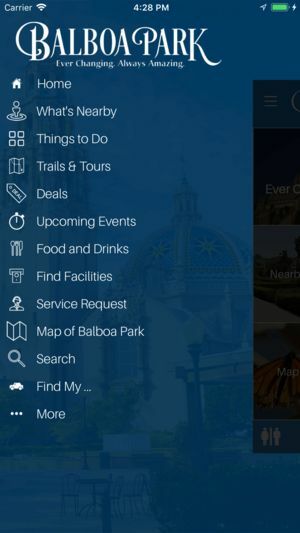 To enhance the visitor’s experience, i2a Solutions developed the Balboa Park Official Mobile app, a robust interactive guide to San Diego’s timeless and beloved urban park and its many must-see attractions, including several museums, gardens, performing arts venues and cultural centers. 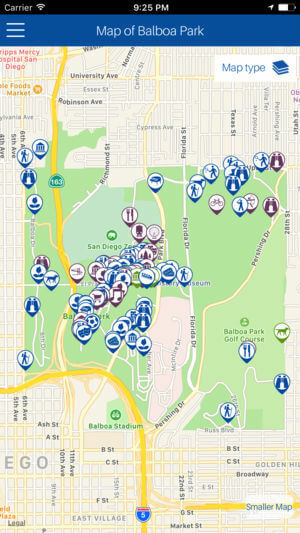 Using GPS technology, park visitors can easily find their way around the vast 1,200-acre park property. 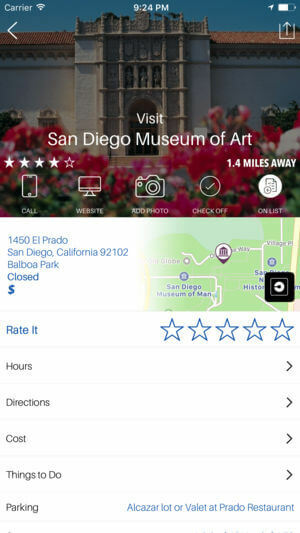 The app provides a detailed map, photos and reviews of each location, and directions to parking, restrooms, ATMs, picnic areas and scenic vistas. Visitors can also build their very own personal itinerary or “must-do” list. 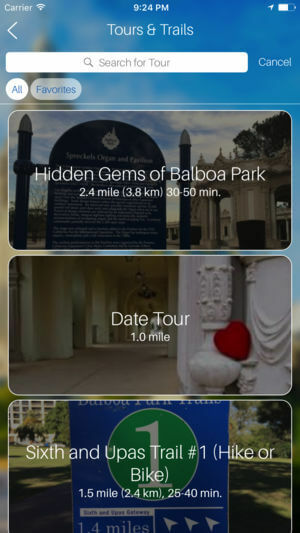 The app allows users to add their own photos, personal tips and list of favorite activities while in the park to share their experience with others.